You have a business, so you may think that it’s all about environmental policy and taking it green. Forget these wonderful values for a while – they are important, but it’s an enterprise you are running, so you want to see true value in terms of organisation and in terms of financial benefit. Here’s the good news: recycling is not expensive; in fact, when you have a great programme, you actually have an opportunity to earn. It’s not fiction. It’s fact. What one person defines as waste is actually a valuable resource for another. Here are the top four ways you can establish a recycling plan and programme for your business. This means you should take a good look at the waste you have. What materials are dominant? Where does it come from? How is it best stored? Not only will this help you set up an appropriate system of segregation and storing, it will also help you find alternative purchasing choices to reduce waste. Buying in larger volume and prioritising suppliers who are environmentally friendly will help you lessen your waste. Contact your local recyclers and see what they have to offer in terms of payment for any raw materials you may have (metals, and so on), or how they schedule and arrange for transportation for your waste disposal. Look around in various areas and contact as many people as you can. 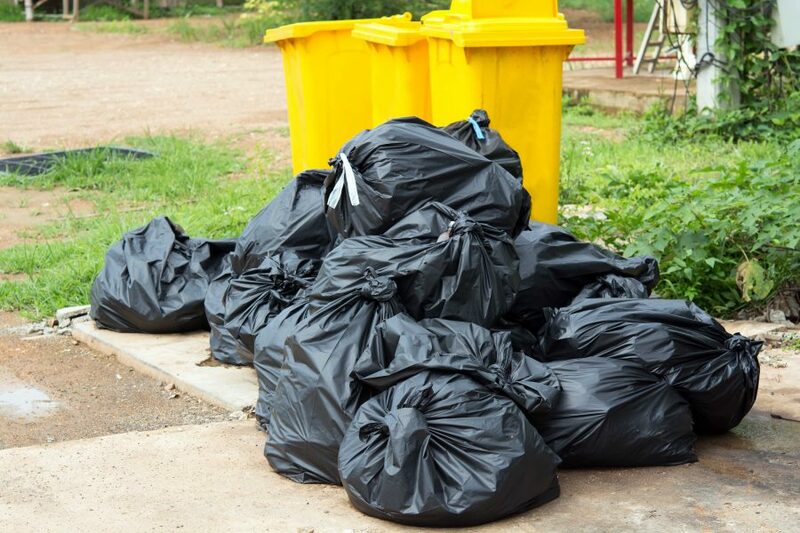 Often you can combine your waste with other businesses for lower pick-up costs, and some waste collection services operate on a broker model as well, which results in a budget-friendlier service. Old light bulbs, for example, have long been thought not to be recyclable. Same thing with old batteries. However, by taking a look online you will surely find an enterprise that has use for these items. Your employees are a vital part of the organisation, and there’s a lot of benefit to including the whole team. It’ll make work lighter for everyone, and some staff members may actually be willing to take on additional responsibility. It’ll boost morale, efficiency, and make the office a lot cleaner. Here’s something important to remember: there will be added cost, but a successful programme will make sure the benefits surpass the costs to the extent of profit. Yes, it will take some more time and organisation to segregate the waste and store them properly – but it will save you transportation costs. Yes, it will mobilise the whole staff, but this will lead to opportunities of team building and an increase in staff morale. The advantages outweigh the disadvantages in so many ways. You don’t have to do it because you’re environmentally conscious. But you’ll do it because you’re smart – because it’s the right – and the profitable – thing to do.